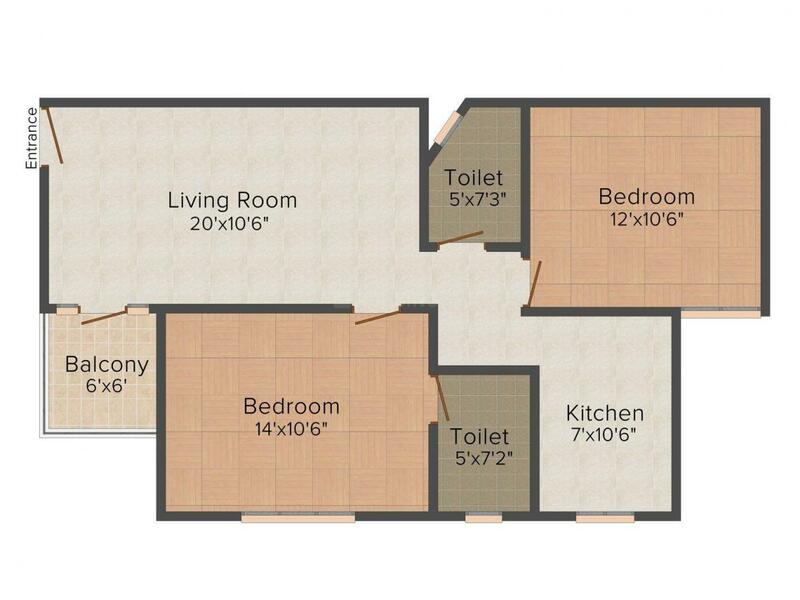 585.00 sqft. 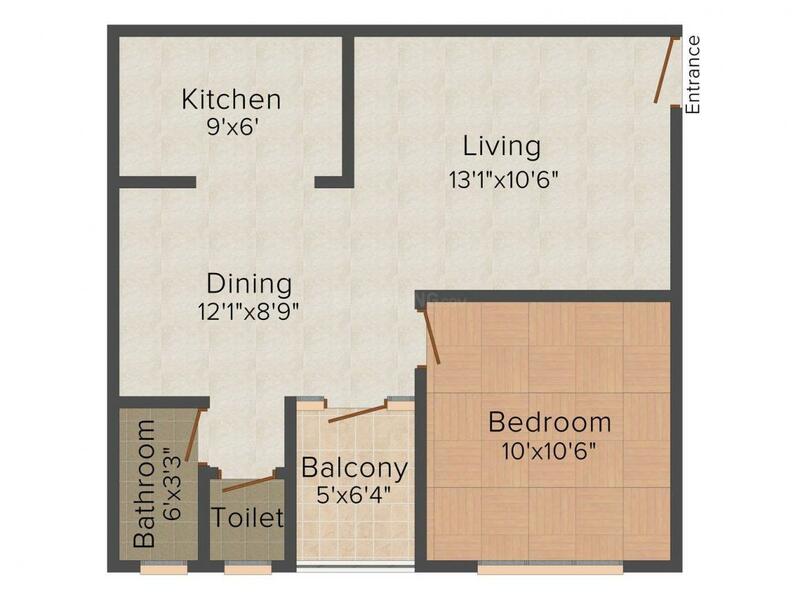 - 1479.00 sqft. amenities, modern facilities and first-rate living conditions in order to ensure that you only experience the divine reality every single day. The homes are all carefully crafted in order to meet the needs and requirements of all the residents. 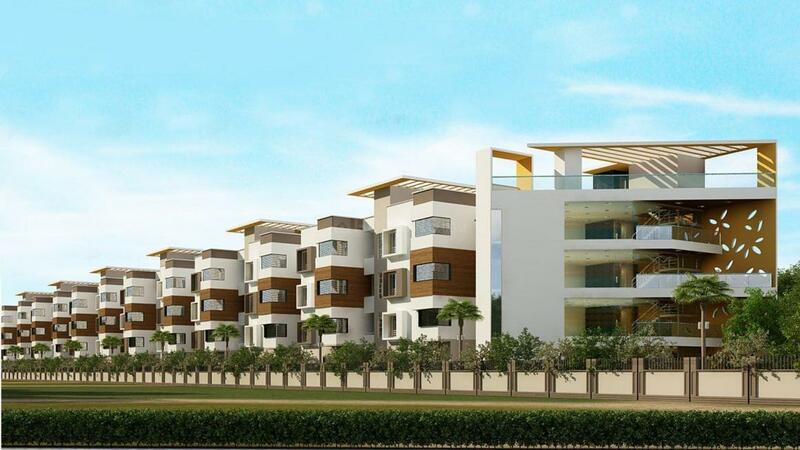 Time & Space - Infinity is a perfect home for your family in a serene area. The Time and Space Group Pvt Ltd provides definitive realty solutions with the objective of sustainably deliver the divine experience of realty. The group acquires land parcels in strategic locations and then develops ecologically rich and technologically progressive living spaces. The group collectively has over three decades of experience in the construction and real estate industry. They endeavour to come up with contemporary solutions constructed with unparalleled expertise and state-of-the-art technology. Ranging from the strategic acquisition of land to customized development of projects, The Time and Space Group Pvt Ltd offers high quality and sustainable solutions for its diverse clientele.